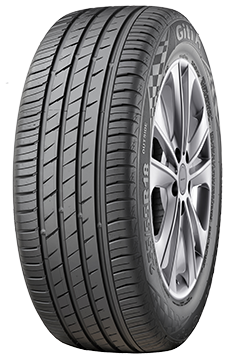 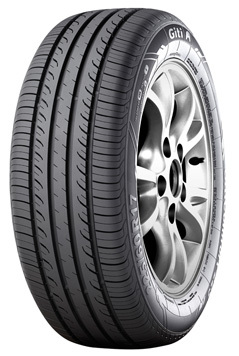 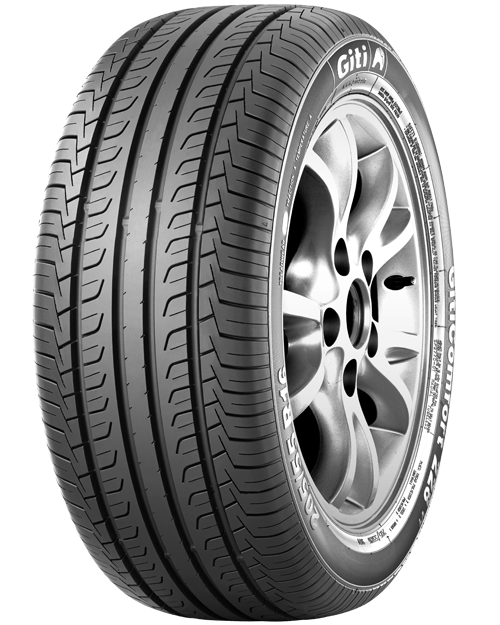 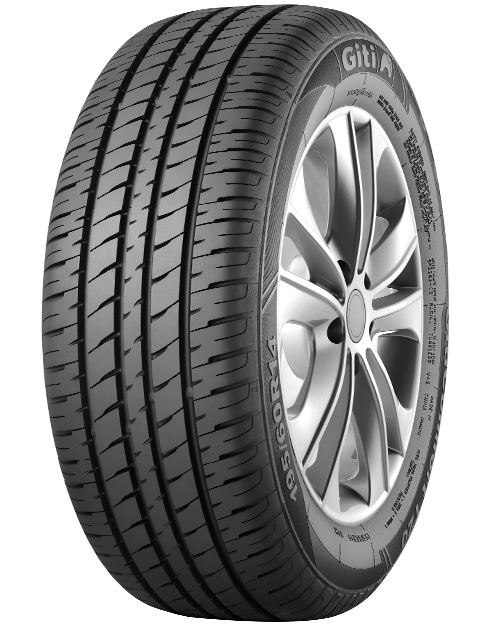 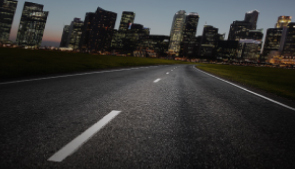 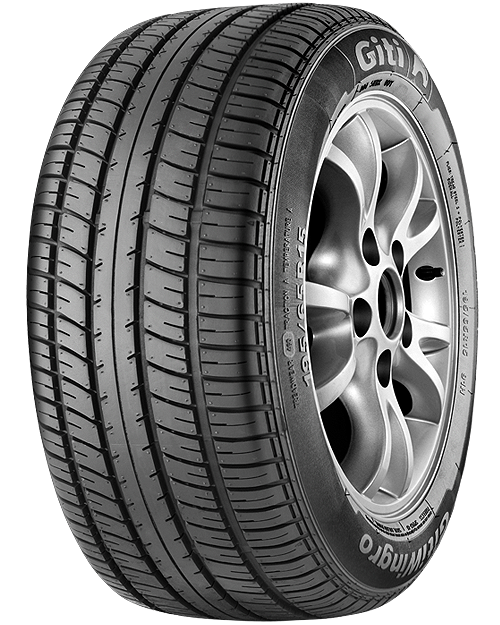 GitiComfort 228v1 – A new generation comfort tire for small and mid-sized sedans with a new compound providing better mileage. 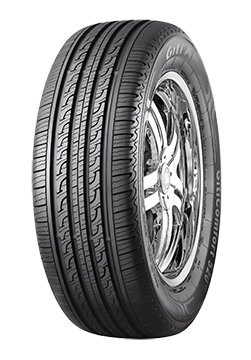 A versatile all-season tire, balancing comfort, control, safety, and mileage in all weather conditions. 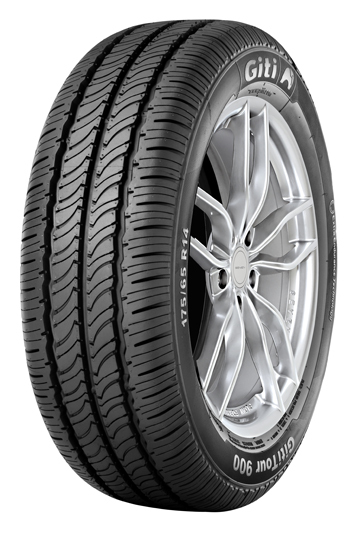 This new innovative tire is designed for passenger cars and SUVs. 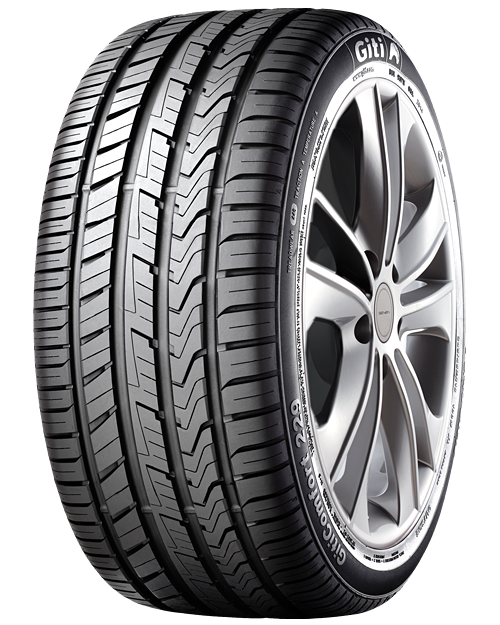 It promises low noise, outstanding mileage, and strong body construction to protect your tires from road hazards on your journey. 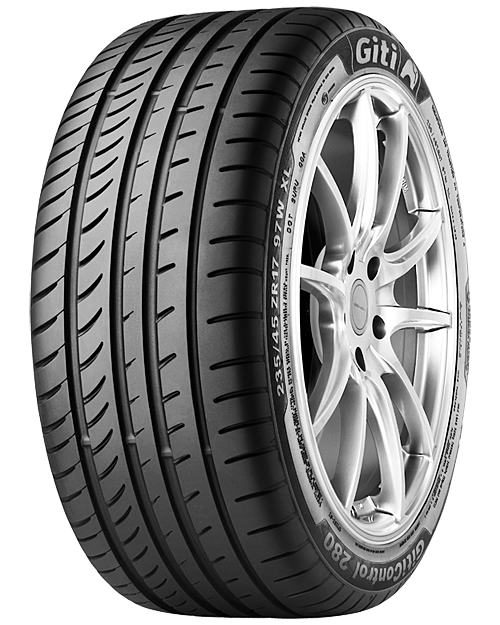 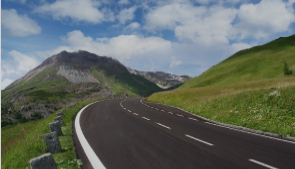 A top performance tire, combining motorsports driving technology with the daily driving needs of drivers like you. 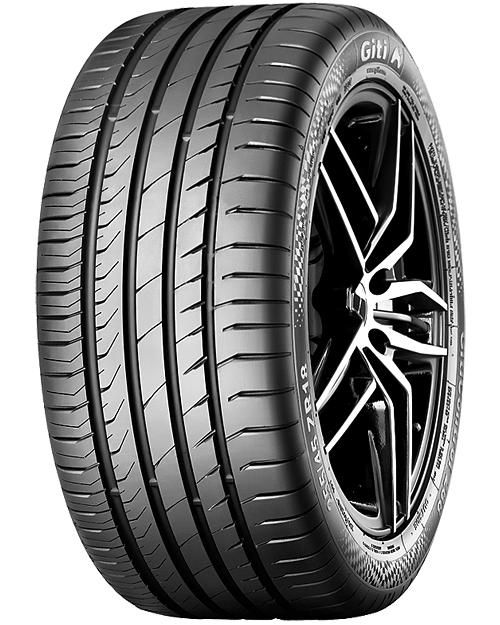 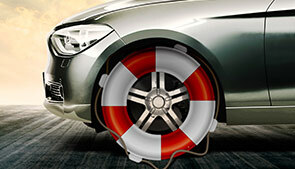 With strong turning, wet-handling, and braking, GitiControl 280 will satisfy the needs of any car enthusiast.